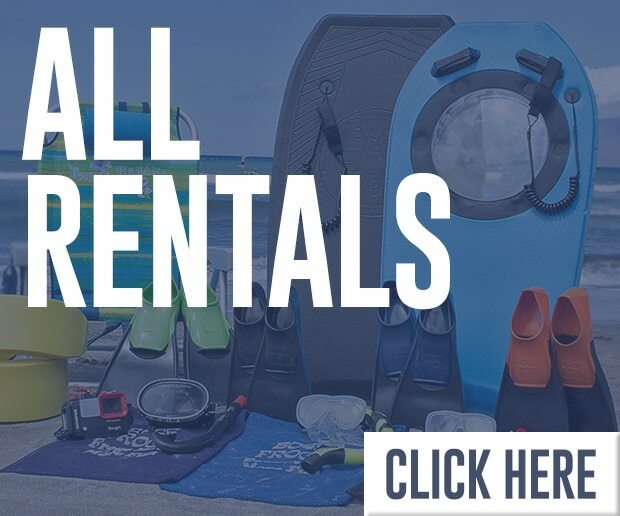 Rentals: Snorkel Gear, Bikes, Body Boards, Surf Boards, Stand Up Paddle Boards, Beach Chairs, Coolers, Umbrellas, Golf Clubs. Our shop in Central Kihei is connected to Shaka Pizza. 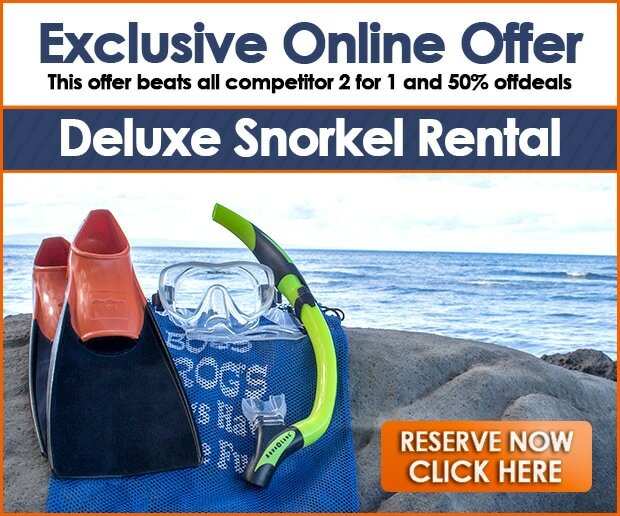 We keep a full rental stock of high quality snorkel gear, golf clubs, body boards, surfboards and more, all at reasonable rates. 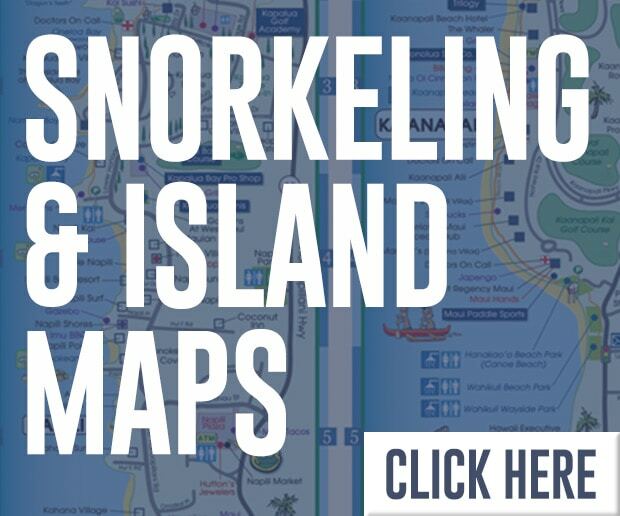 Basic Kihei snorkel rentals begin at just $1.50 a day or $9.00 a week per set! We have a full retail store featuring all sorts of goodies to take home to friends and family, including board shorts, T-shirts, aloha wear, sarongs, and more. If you decide to enjoy our Kihei snorkel rentals, you’ll leave that gear with us, leaving more space in your luggage for other fun stuff. Of course we also offer bookings for just about every Maui activity, too! 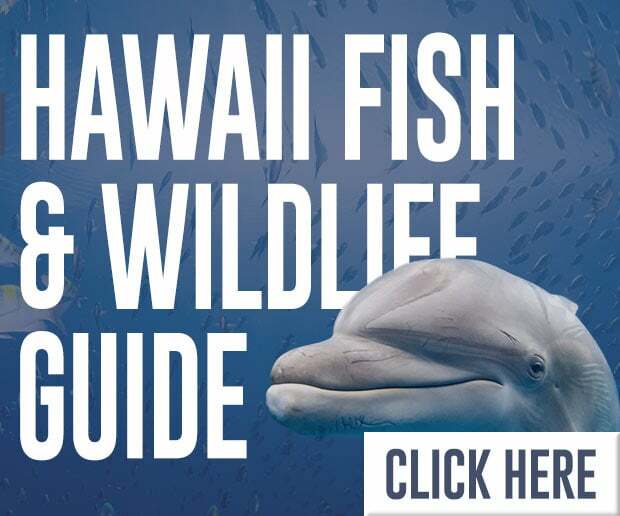 Choose from Maui luaus, helicopter tours, dinner cruises, snorkel trips, and more! 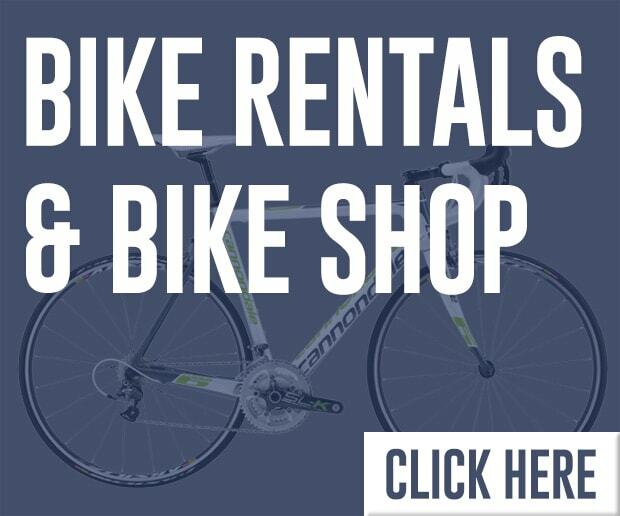 Full Service Bike Shop featuring Cannondale Road Bike and Fuji beach cruisers and hybrid bikes. We have a mechanic on duty everyday. Open to the public! !